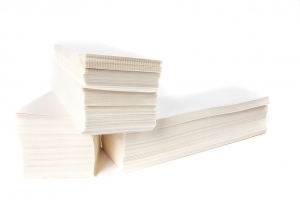 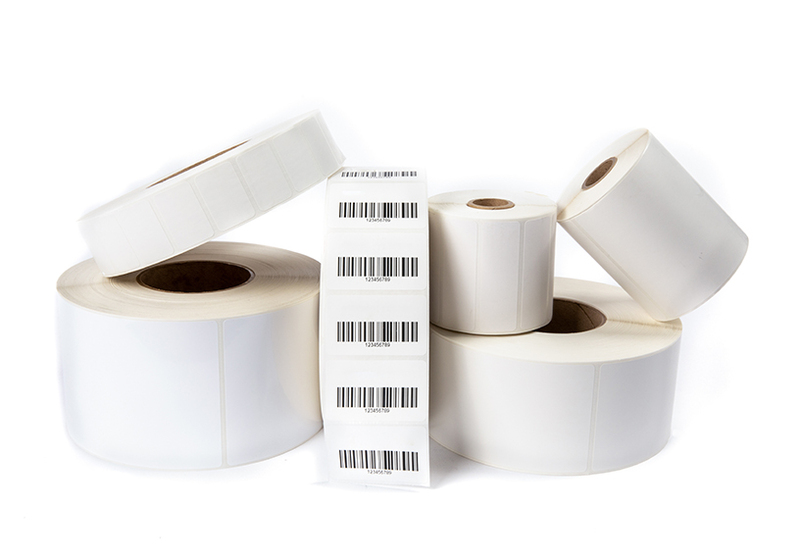 Unlike thermal transfer labels, direct thermal (DT) labels do not require any ink or ribbon to print. 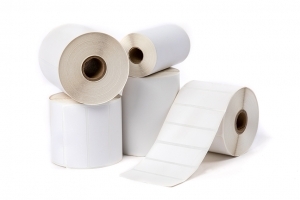 Instead of ink, direct thermal labels have a heat sensitive layer on the paper that changes color when exposed to heat of thermal print head. 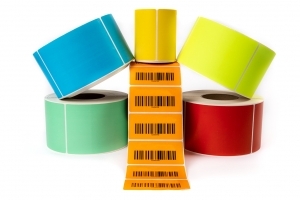 Direct thermal labels are perfect for temporary uses. 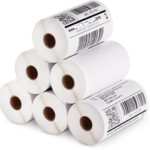 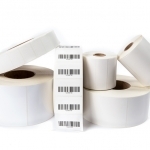 Direct thermal labels are high-quality, easy to scan perfect for shipping labels and fast-moving inventory. 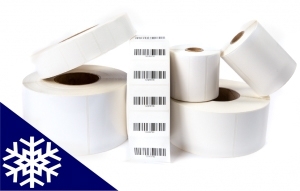 Kroy’s direct thermal labels are compatible with almost every brand of thermal printer on the market. 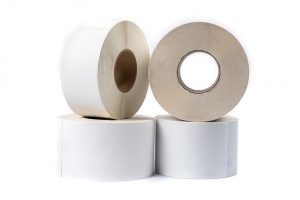 These labels are available in industrial and desktop sizes rolls, as well as fanfold.